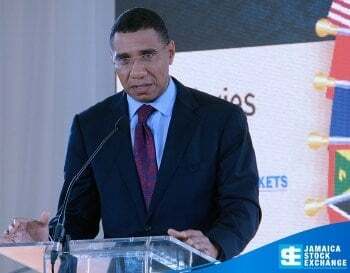 The Most Honourable Andrew Holness O.N., M.P., Prime Minister of Jamaica will be the Keynote Speaker at the upcoming JSE Regional Investments & Capital Markets Conference on Tuesday, January 22, 2019, speaking on the topic “Transforming the Regional Economies: Achieving Robust Economic Growth”. Scotia Investments Jamaica Limited (SIJL)has advised that Fontana Limited Invitation for Subscription and Sale in respect of 249,874,965 shares, subjected to a prospectus dated December 6, 2018, opened at 9:00 a.m. on Thursday, December 13, 2018 and closed at 9:05 a.m. due to oversubscription. 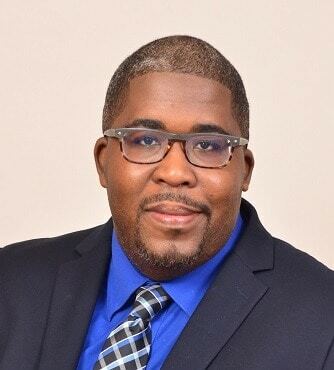 MH & Co, Attorneys-at-Law, has advised that the Closing Date for MPC Caribbean Clean Energy Limited Initial Public Offering (IPO), as set out in the Prospectus dated November 20, 2018, has been extended from Friday, December 14, 2018, to Friday, December 21, 2018, as per the Company’s discretion reserved in the Prospectus. 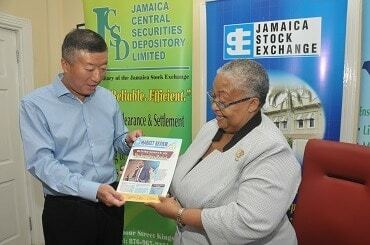 The Chinese Ambassador to Jamaica, His Excellency Tian Qi, is presented with a copy of The Jamaica Stock Market Review by the Managing Director of the Jamaica Stock Exchange (JSE), Mrs. Marlene Street Forrest, during his visit to the JSE on November 8, 2018.